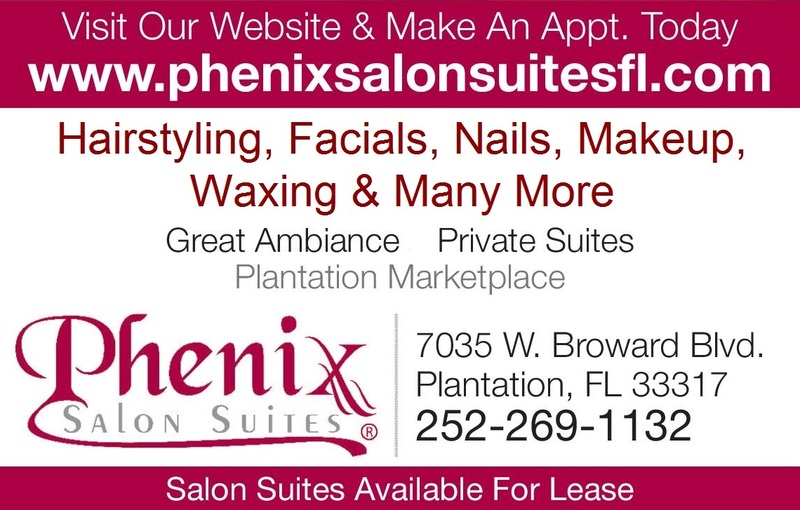 Facials, Chemical Peel,Skin Growth and Capillaries, Body Wraps, Waxing, Acne. 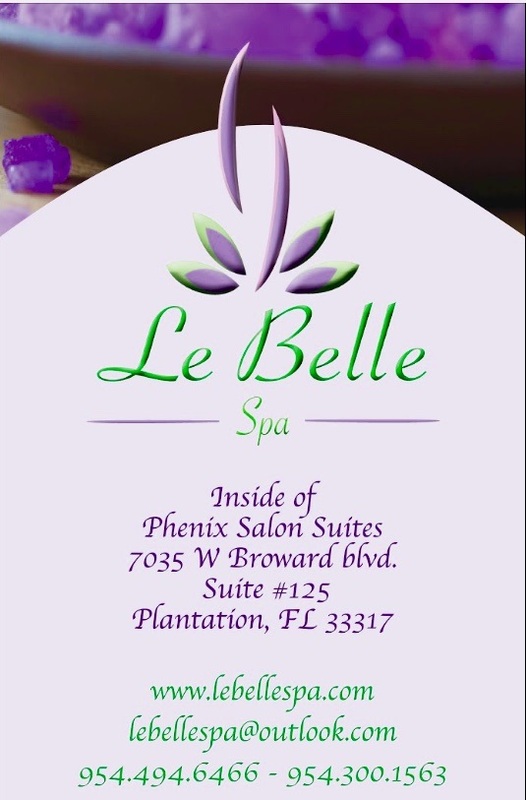 Welcome to Le Belle Spa, Le Belle SPA , is dedicated to providing you with outstanding service! Our expertise and experience mean you receive personal and professional attention. Through a special work and outstanding results, we have earned the respect of the spa community. Our services enhance your skin and body's natural beauty while offering you rejuvenating relaxation, A regular skin care program is vital to maintaining healthy, vibrant skin. At Le Belle SPA, you may choose from a variety of professional facials, or body treatments. We will help you choose the facial/ body treatment, that is best suitable to your individual needs and goals.' Services: *-Facials, while your skin is a constantly regenerates itself, the right care can improve its support, elasticity, and shine. Let us help to maintain a radian flawless skin with this wonderful Facials. * - Microdermabrasion, *- Body Treatments *- Ultra- lipo-cavitation *- Radio Frequency body tightening, *-Cellulite reduction *- Thermotherapy body wraps *- Cryo- Slim body wrap *- Derma Pen *-Skin Tag Removal To make an appointment call Phone: 954-494-6466 or visit: http://www.lebellespa.com/" https://www.facebook.com/lebelle.spa.1"